Special offers running for a limited time only! Browse our voucher codes for great savings! Mags oversees our Social Media, Blogging and Content Creation here at Dalzells Beds. A skilled communications professional with an established reputation for delivering tangible results to businesses, Mags is proficient in all aspects of online communications. April is National Stress Awareness Month. According to the Mental Health Foundation, ‘74% of UK adults have felt so stressed at some point over the last year they felt overwhelmed or unable to cope’. As scary as those statistics are, we also know that if stress isn’t managed properly it can seriously impact our health. Low levels of stress are part of everyday life. The problem arises when we experience high levels of stress over a long period. Serious symptoms such as depression, mood swings, sleep problems, anxiety, lack of concentration and apathy in everyday tasks are just some ways prolonged stress affects our lives. This entry was posted in Sleep Advice, Sleep Disorders, Sleep Research, The Sleep Council and tagged Common Signs of Stress, How to Manage Stress, National Stress Awareness Month, Stress and Sleep on April 12, 2019 by Mags Byrne. Whether you’re a die-hard Marie Kondo fan or a fully-fledged member of the ‘Hinch Army’, there’s definitely something about the clocks going forward that gives us the spring cleaning bug. And where better to start your cleaning routine than the bedroom. From freshening up the bedlinen to vacuuming the floor and airing the mattress, there are lots of ways to breathe new life into your room. This entry was posted in Bed Accessories, Bed and Mattress Care, Duvets, Mattress Protectors, Pillow Protectors, Pillows, Protect A Bed and tagged Bed and Mattress Care, Decluttering the Bedroom, Marie Kondo, Mrs Hinch, Spring Cleaning the Bedroom on April 4, 2019 by Mags Byrne. Buying a new bed is a long-term investment and considering the average lifespan of a mattress is around 7 – 8 years, it’s worth spending as much as you can afford. When choosing a new bed we recommend you arm yourself with all the necessary information beforehand. We’ve put together the following tips, as recommended by the National Bed Federation, on what to look for when buying a new bed. This entry was posted in Bed Types, Bedsteads, Divan Beds, Electric Adjustable Beds, Guest Beds, Kids Beds, Sleep Advice and tagged Buying a New Bed, Free Delivery & Recycling, How to Choose a New Bed, National Bed Federation, Types of Bed on January 13, 2019 by Mags Byrne. As we get ready to ring in 2019, for many of us our thoughts are turning to setting New Year resolutions. Whether it’s starting to lead a healthier lifestyle or committing to take on a new challenge, for many of us our new year resolutions can only mean one thing – sleeping better! This entry was posted in Buying A Bed, Sleep Disorders, Sleep Research and tagged Buying a New Bed, New Year New Bed, sleep tips, The Sleep Council on December 28, 2018 by Mags Byrne. 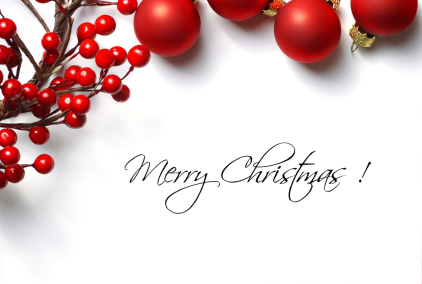 We would like to take this opportunity to wish all our customers a Merry Christmas and a Happy New Year! As a family-owned business, we would also like to express our thanks to you, our loyal and growing customer base, for all your support throughout the year. In the year ahead, we look forward to continuing to deliver you the very Best Deals, Brands and Unbeatable Service. This entry was posted in Opening Hours and tagged Christmas Opening Hours at Dalzells on December 19, 2018 by Mags Byrne. As Christmas approaches, many of us are busy preparing our homes for the festive season. 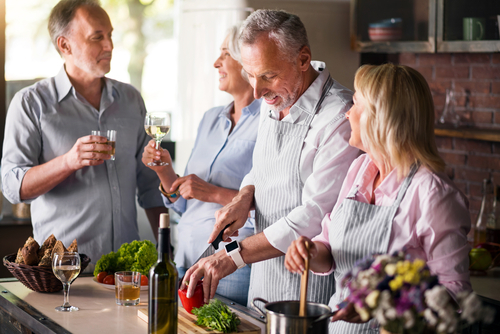 From decorating the tree to organising the Christmas shop, the added pressure of holiday guests coming to stay can sometimes leave us a little overwhelmed. To help take the stress out of the holiday season this year, we’ve prepared the following tips to make sure you don’t lose sleep over where everyone else is going to sleep this Christmas! This entry was posted in Duvets, Electric Blankets, Mattress Protectors, Pillow Protectors, Pillows and tagged Christmas Guests, Guest Beds, Sofa Beds, Tips on December 13, 2018 by Mags Byrne. Stress can manifest itself in many different ways. Physically your heart might pound, you might feel breathless or a quickening of your breath, you might sweat or feel tense. However, prolonged periods of stress can often lead to more serious symptoms, such as depression, mood swings, sleep problems, anxiety, lack of concentration or apathy in everyday tasks. This entry was posted in Sleep Advice, The Sleep Council and tagged Stress and Sleep, Stress Busting Tips, Stress Test, The Sleep Council on November 7, 2018 by Mags Byrne. Trick or Treat Too Tired to Sleep! 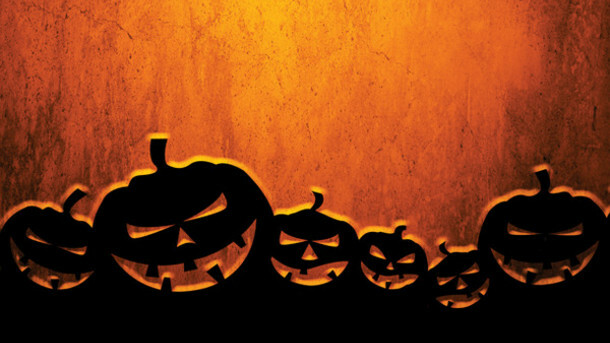 Whether it’s too many sugary treats, or too spooked to sleep, some children will find it difficult to nod off this Halloween night. So, to help all those parents who might be struggling with their children’s sleep, we’ve put together our top tips to turn a potentially frightful night into a dream-filled delight. This entry was posted in Children's Sleep, Sleep Advice, The Sleep Council and tagged Children's Sleep, Halloween Night, Sleep Tips for Children, The Sleep Council on October 31, 2018 by Mags Byrne. As the evenings draw in autumn marks the beginning of our shorter days and darker nights. On Sunday 28th October the clocks go back giving way to cosy nights and hygge lifestyles. 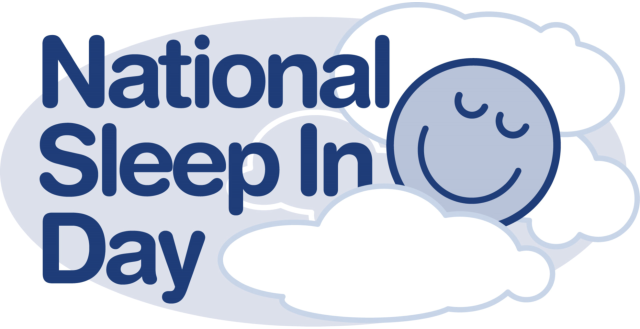 Sunday also marks National Sleep In Day – The Sleep Council’s annual campaign that celebrates the extra hour we all get in bed. This entry was posted in Sleep Advice, Sleep Research, The Sleep Council and tagged Clocks Go Back, Hygge Lifestyle, National Sleep In Day, sleep tips on October 24, 2018 by Mags Byrne. Today marks World Menopause Day held each year on the 18th October to raise awareness of midlife women’s health. 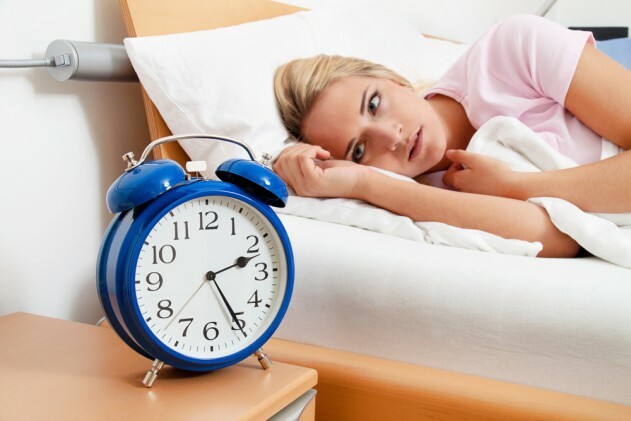 One of the many symptoms that women experience during the menopause is sleeplessness. For many, sleepless nights can be brought on by a number of different factors from restless legs to night sweats, depression to stress. We’ve consulted the experts and put together our six top tips to help women deal with insomnia during the menopause. This entry was posted in Gel Mattresses, Mattress Types, Sleep Advice, Sleep Disorders, Sleep Research and tagged Insomnia, Menopause, Perfect Sleep Environment, sleep tips, World Menopause Day on October 18, 2018 by Mags Byrne. Sorry, you didn't enter the CAPTCHA properly.